Sprite comissions open, send note for details/pricing. 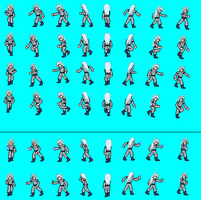 Killer sprites. They're incredible, but my goodness, imagine having to draw 500 of them for a game. sub man, do you happen to take commissions ATM? I am in need of a Sprite Artist to improve some sprites for a Hexen mod. 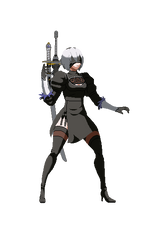 Sure, if you want to comission sprites just send a note with details. 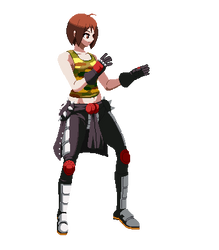 Que bom que tenha voltado a fazer sprites. Sempre gostei de seus sprites. Pensei ate em ti quando assisti Guardioes da Galaxia.